We’ve all seen them. Those little solar grids gracing the front dash of a four-wheel drive, van, or camper. 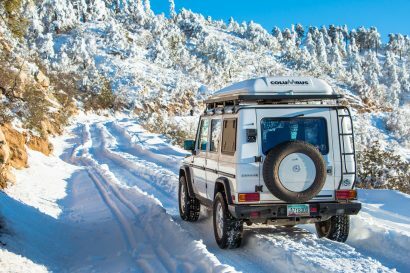 It is not just a symbol of “I get out a lot” but one of the most versatile, tough, and useful lights currently on the market. 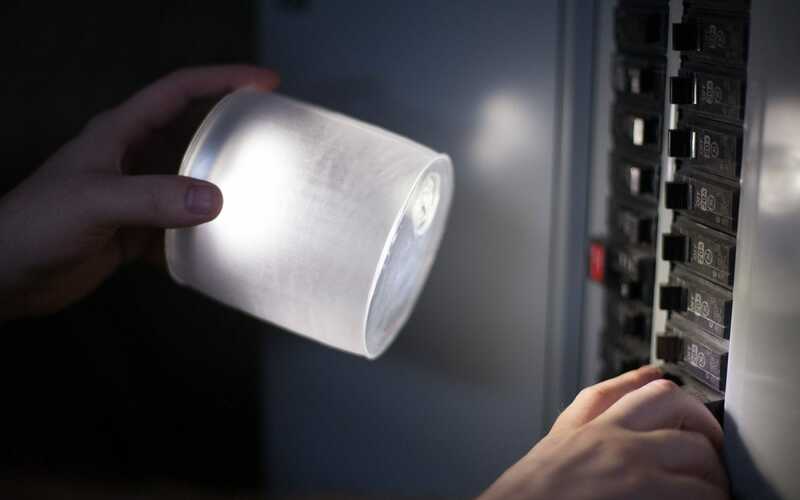 I’m talking of course, about Luci Lights. 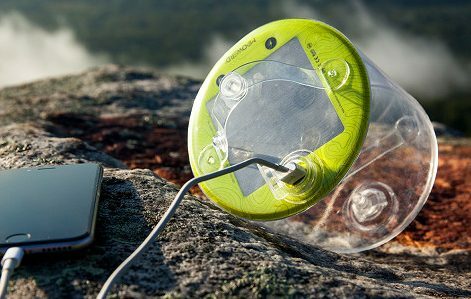 MPOWERD Inc. created the Luci Light so that people could have clean, reliable light in any situation by using the one resource we all have available to us- the sun.“From outdoor camping adventures, to backyard parties, to everyday living for people in developing countries without electricity” Luci empowers everyone. Those of you who own one will know that all you have to do is throw it on the dash as you drive and you’ll have light for the whole evening. In fact, just 7 hours of direct sun will provide up to 24 hours of illumination, so whether you’re clinking beer bottles around the fire, stuck waist deep in mud “almost to camp”, on a full moon paddle, or in your RTT looking for your phone that always seems to fall in the cracks, you can feel confident that it will keep going as long as you do. They are also a great way to spruce up your camp. You can use one above your kitchen as you cook, or gather a bundle of them to set the ambiance for all of your long exposure shots. 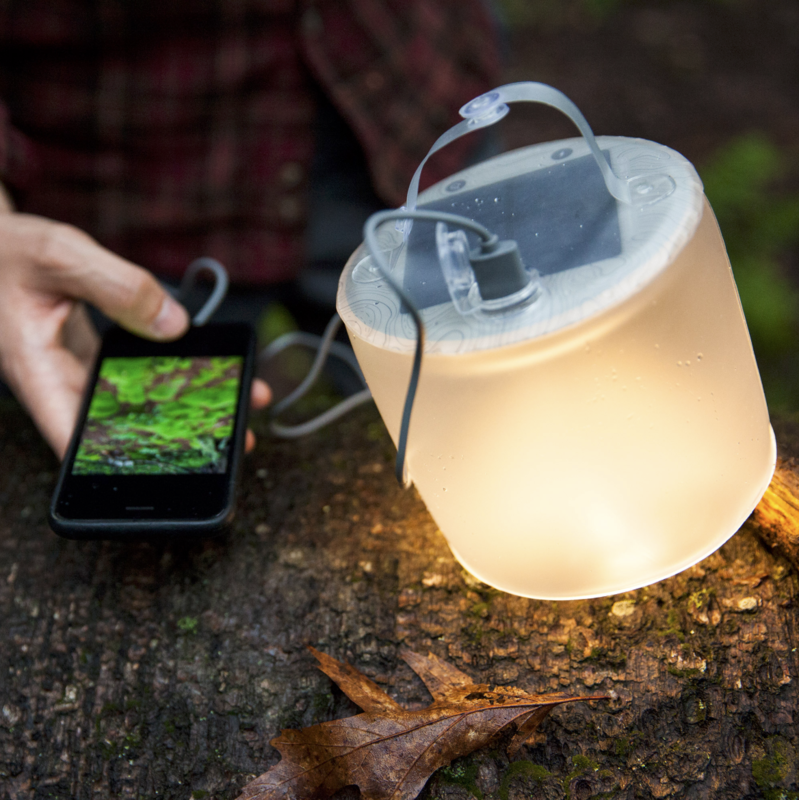 With 10 different Luci Light options, your camp vibes are endless. Of course, many of you already know that these lights are great around the tent, but they are also perfect for so many other adventures. Going for a sunset paddle on the lake? 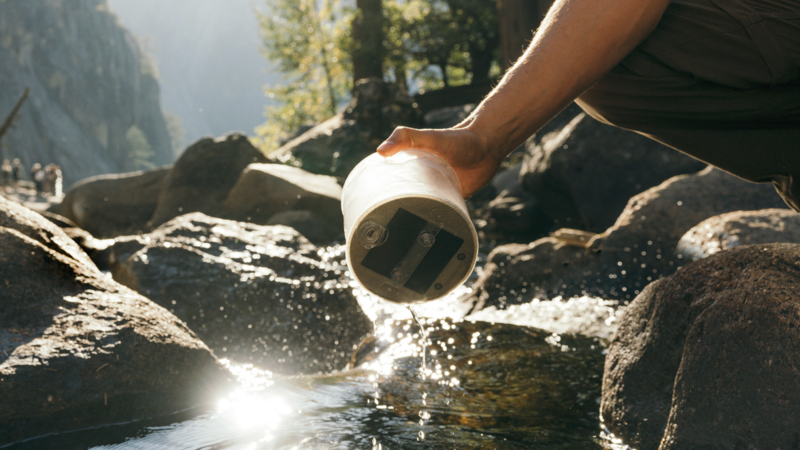 Throw your Luci on the nose of your board, boat, or tube. 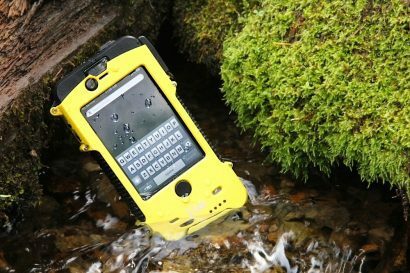 It meets the regulations on the lake of having a white light on you, and will handle the thrash of the waves thanks to its IP67 waterproof rating. 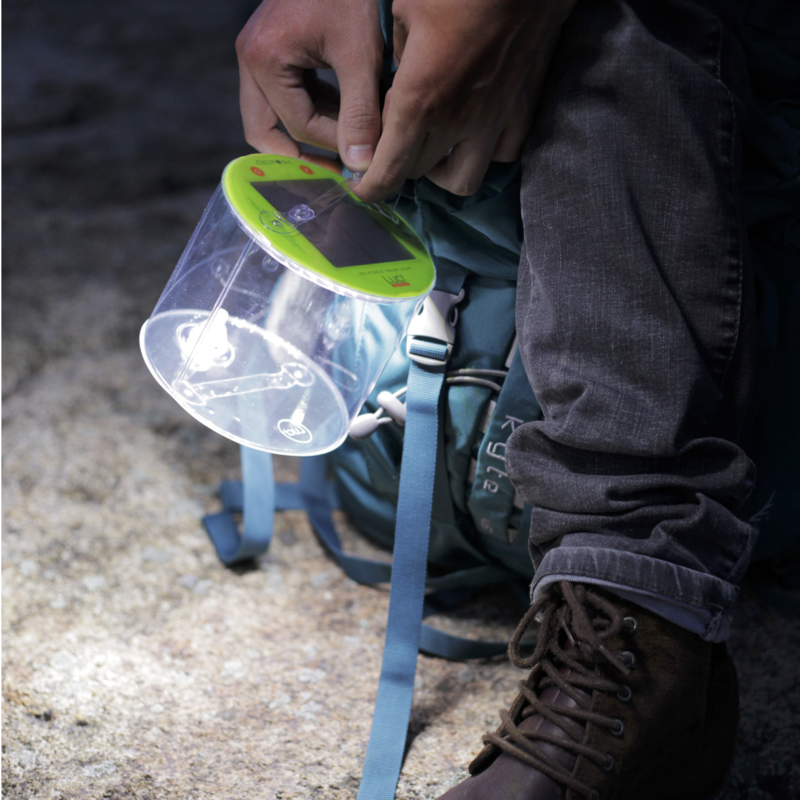 Need a lightweight and compact light to bring backpacking? Luci’s got your back (pack), she’ll even throw in a charge for your smartphone while shes leading your way. Have an emergency kit? There is a Luci light for that! 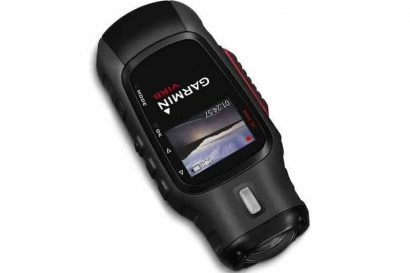 With a rechargeable solar battery, 8+hours of light, compact size, and emergency flash setting, it’s a perfect option. And the cherry on top? They’re actually affordable, cheap even. 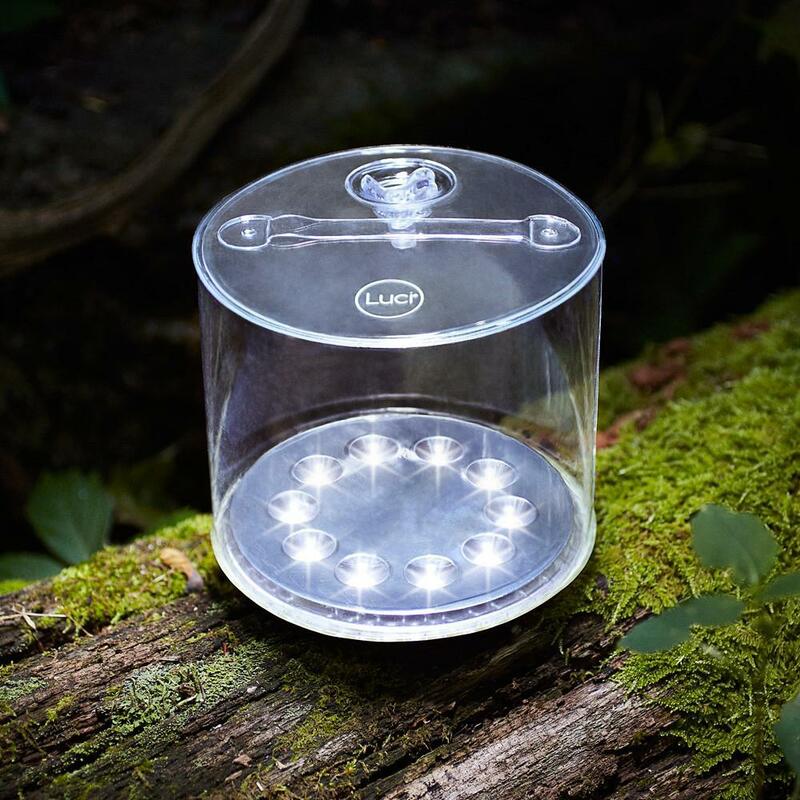 Most Luci Lights are priced between $14.95 and $34.95, and the company reinvests most of their revenue into product sustainability to fulfil their goal of empowering 3 billion people around the world with accessible light. To learn more about all of their models and prices, take a look at their website here.